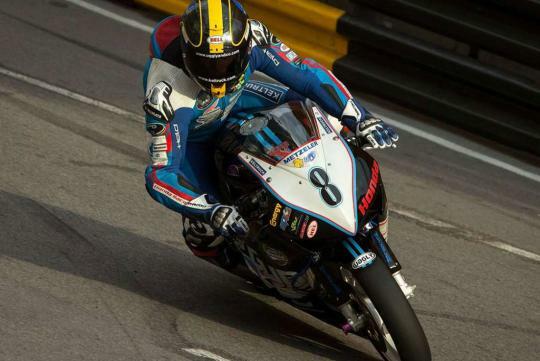 During the Macau Motorcycle Grand Prix, which took place on the same weekend, disaster struck as 31-year-old Daniel Hegarty crashed at high speed into a barrier. Hegarty was pronounced dead in the ambulance on the way to the hospital. Glenn Irwin was named the winner of the GP after the race was canceled on the sixth lap.